The Bank of Russia and the People's Bank of China want to create a joint platform that would unite gold trading by the world's two biggest gold buying countries. “BRICS countries are large economies with large reserves of gold and an impressive volume of production and consumption of this precious metal. 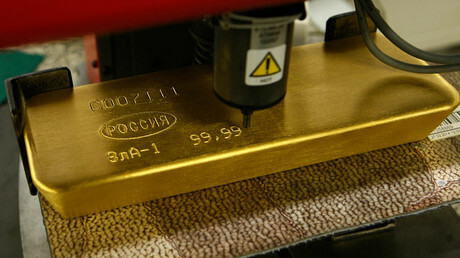 In China, the gold trade is conducted in Shanghai, in Russia it is in Moscow. Our idea is to create a link between the two cities in order to increase trade between the two markets," First Deputy Governor of the Russian Central Bank Sergey Shvetsov told TASS. China is the world's largest gold producer. Last year it produced 490 tons. Russia is third after Australia with about 295 tons produced last year. Overall, the countries make up 25 percent of the world gold production. At the same time, the central banks of Russia and China are the world’s biggest gold buyers. Since the end of 2008 the gold reserves of China have nearly tripled - from 600 to 1,762 tons. 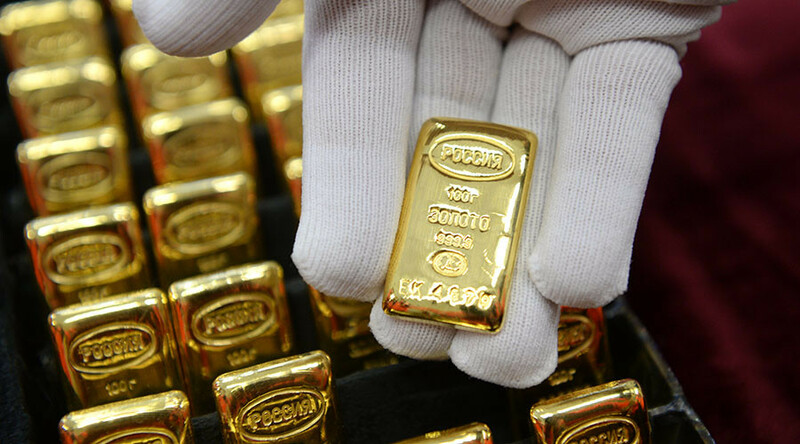 The Central Bank of Russia bought 356,000 ounces of gold in February becoming the largest buyer of the precious metal among the world's central banks, business daily Vedomosti reported, quoting IMF data. Russia currently has 1,415 tons of gold. Among the countries with the largest gold reserves, China is fifth and Russia is sixth after the US, Germany, Italy and France.